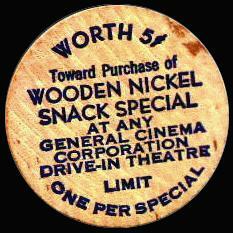 General Cinema Corp. was a family-controlled drive-in theater chain in the early 1950s. GCC expanded to indoor theatres (such as the Village Theatre at Admiral and Garnett) by the 1960s, and acquired other drive-ins, such as the Admiral Twin. 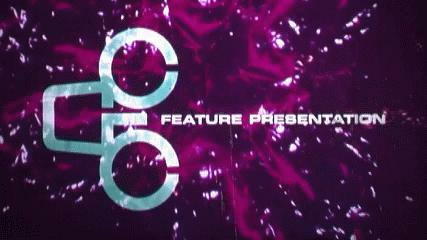 The GCC "Coming Attractions" and "Feature Presentation" trailers, with their jazzy, disjointed theme, were a distinctive and memorable part of the movie experience. Listen to the General Cinema theme as a .wav file! I was just listening to Henry Mancini's 1962 "Combo!" CD, and his use of harpsichord (played by Johnny "Star Wars" Williams) reminded me of the animated "Coming Attractions" and "Feature Presentation" trailers used by General Cinema Corporation in the 60s and 70s. Compilation of drive-in intermission films mostly from the 1950s and 1960s. Stay off Daylight Savings Time! The Admiral Twin Drive-In was once a GCC theater, as was the Village Theatre at Admiral and Garnett, where both contributor Jeff Stuckey and I grew up. I rode my bike down the slope of the Village's foundation while it was being built as a single screen theatre; Jeff rode his to see movies long after I had moved away. The theatre closed before he was old enough to land a job there. Our biking, separated over time, bracketed its existence. 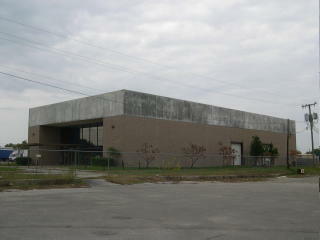 (2/5/2006: The building became a Corvette showroom and is now for sale again. There I saw "The Ambushers", "In Like Flint", "You Only Live Twice" (with Patty Duke's "Billie"), a matinee of Peter Sellers' "The Party" (still hilarious), and "The Shakiest Gun in the West" (I almost fell into the aisle laughing when nervous dentist Don Knotts dropped his mirror down the cleavage of buxom redhead Barbara Rhoades). 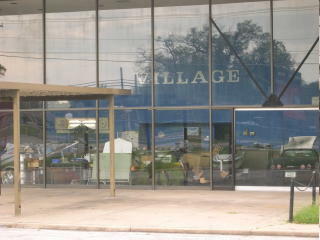 In the later 60s, there was a Saturday morning summer series of movies at the Village and other cooperating Tulsa theatres. It cost a dime with newspaper coupon. Kid-oriented movies were the fare, e.g., Tony Curtis' "40 Pounds of Trouble", plus old serials, such as Buster Crabbe's "Pirates of the High Seas". 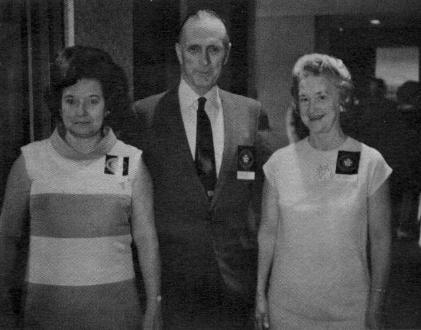 The owner of the Village was Alex Blue, one of the original owners of the Admiral Twin. Yes, the drive-in was owned by GCC for about twenty or so years - my husband (general manager at Eastland) and I met there in 1983 as GCC employees. So, the GCC wav on your site was a treat for us! be a going concern today.